These past few days, our resident fixed gear hammerhead has been out in Reno doing battle with some of the top riders in the country at a race called the Scalleycat. 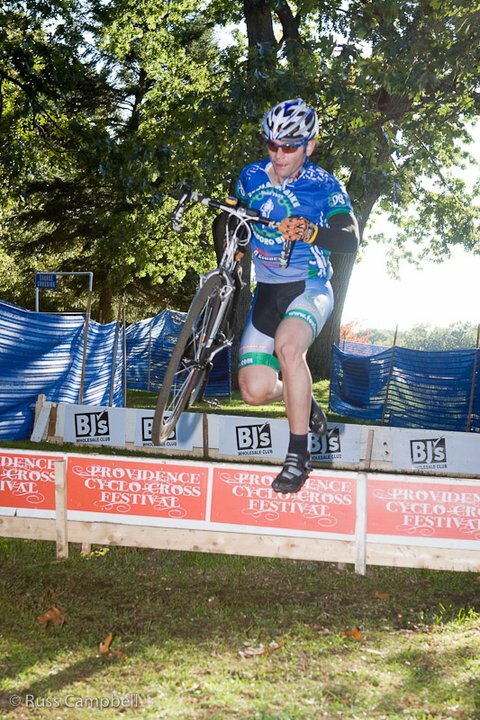 This event can and has tested the mettle of many of the top riders to ever throw a leg over the top tube of a bike. Well we just heard from Dave and after all the dust had settled he has earned himself a SECOND-PLACE standing out of 250 plus riders!! That folks is no joke . Dave had just enough time to get off the plane, build his bike at the airport and just barely get to the starting line for the 1st day’s time trial. Warmups …We don’t need no stinkin’ warmups! In the final event you must ride for 24 hours …and no that’s not a misprint. At the end of the 24 hours Dave had ridden 270 miles on his fixed gear . A man among men I’d say, simply outstanding. Rock on man..Rock on!! 24 hour races, hillclimbs, and time-trials…all the while partying like rock stars. Very cool and very sick indeed..I Like It . Visit us at the bike shop if you’re in the area.